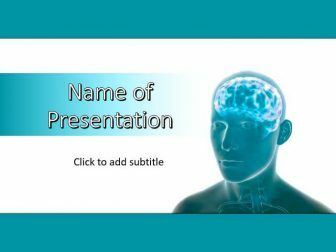 This is a PowerPoint template with a human brain design. 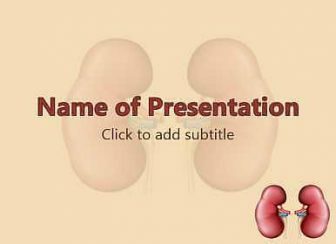 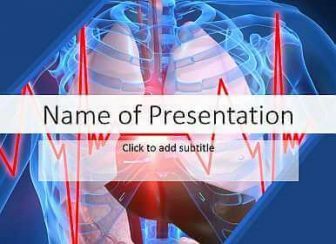 Ready for use in your health, medical or professional PowerPoint presentations. 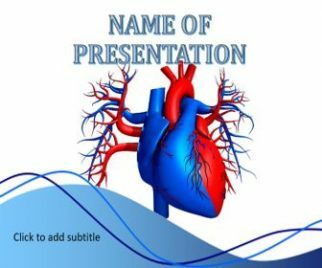 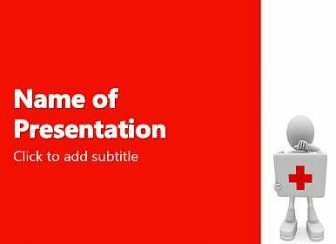 Free download Power Point Templates. 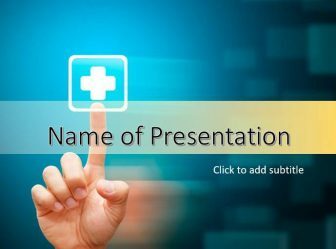 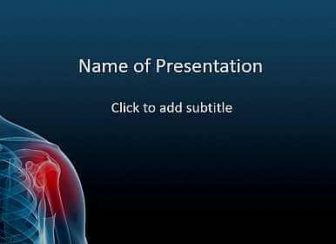 ©pptx-templates.com - Free PowerPoint Templates and Backgrounds. 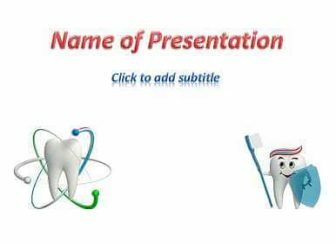 Microsoft©, PowerPoint© and Office© are registered trademarks of Microsoft Corporation. 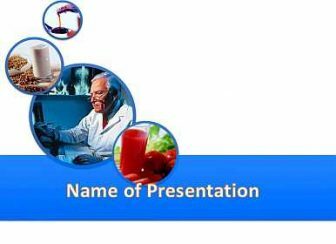 All other trademarks, logos and registered trademarks are properties of their respective owners.